You may think you know The Nutcracker, but think again and get ready to tweak what you thought you knew. Does that make sense? 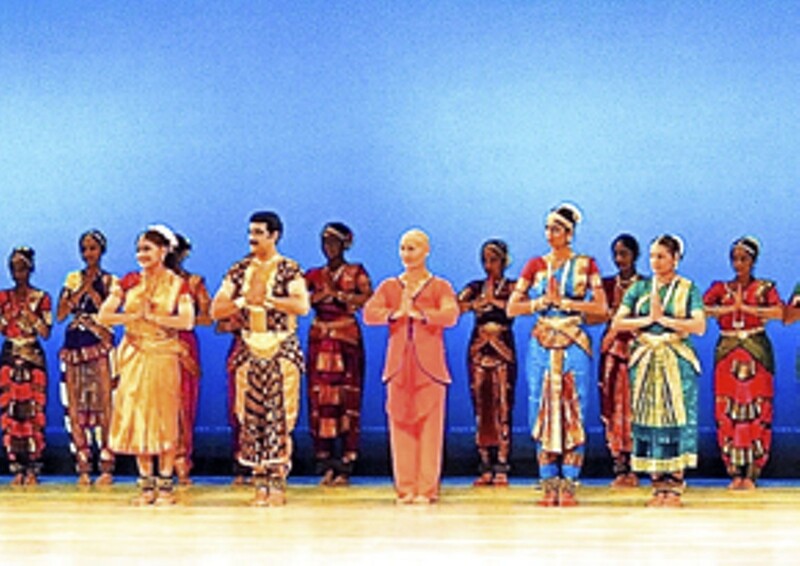 It will once you settle into your seat for Dances of India's 37th annual premier performance – of The Nutcracker. But this one is set in India. The Tchaikovsky score is what you'll be well accustomed to (that music being somewhat of a, ahem, reliable holiday chestnut); however, in this version the familiar strains of Tchaikovsky's classic powers dancers employing Indian dance forms. 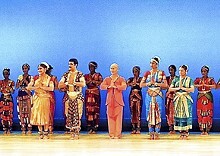 Additionally, the program features classical Indian dance in the Bharata Natyam style.